Adobe has partnered with Wizards of the Coast for a crazy Photoshop contest. 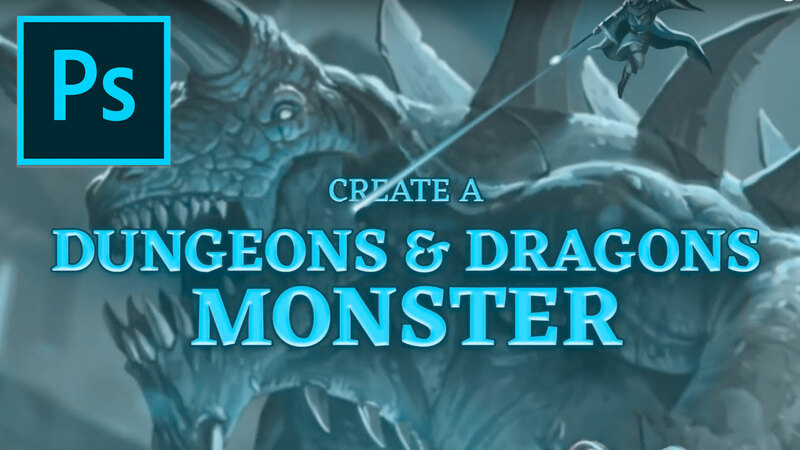 They’re looking for people to design a scary Dungeons & Dragons monster. No, seriously. Instead of the normal 7-day trial, Adobe is offering a 30-day trial if you download from the contest page. A benefit in itself. The page also offers a Monster toolkit to help you with the contest. Are you brave enough to bring forth the latest Dungeons & Dragons monster: The Terror of Undermountain? Harness the powers of Photoshop and your own imagination for a chance to have your work featured as an official Dungeons & Dragons monster, as an unpainted collectible miniature, and you will win $5,000 USD, plus a trip to shadow the creators of the world’s most renowned role-playing game!